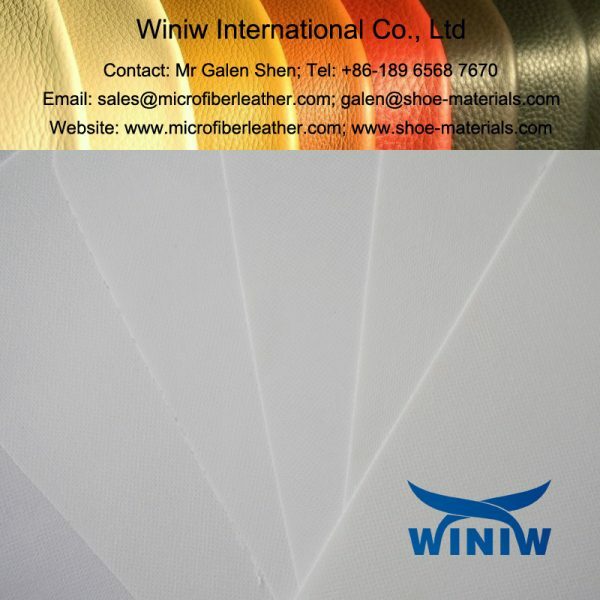 Bag stiffener materials leading supplier in China! 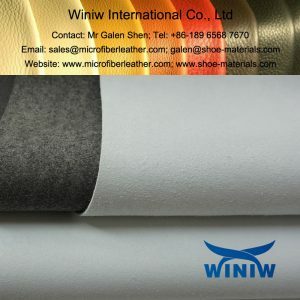 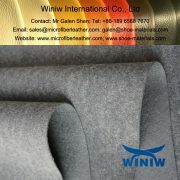 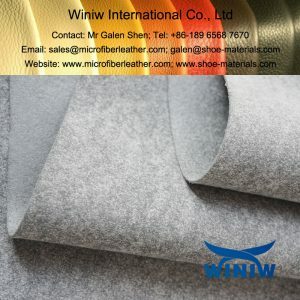 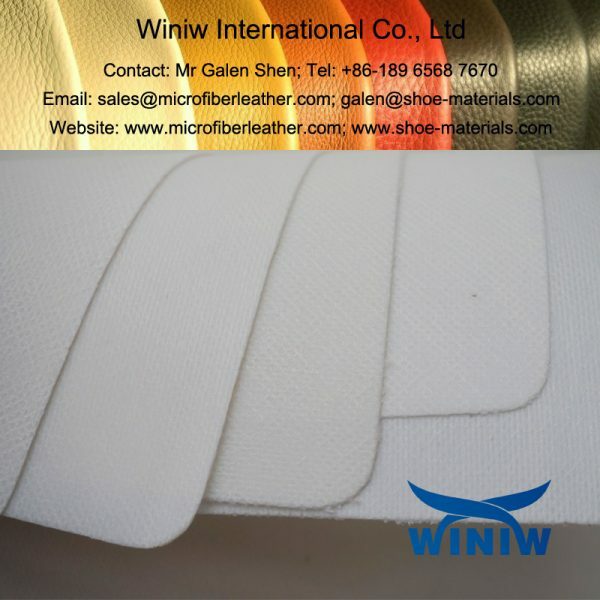 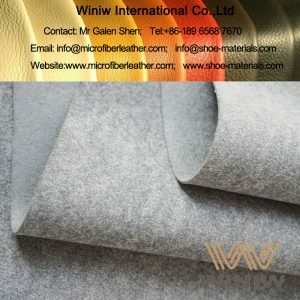 WINIW supply high quality bag stiffener sheets and bag stiffener leather for bags, handbag, suitcase, luggage, etc. 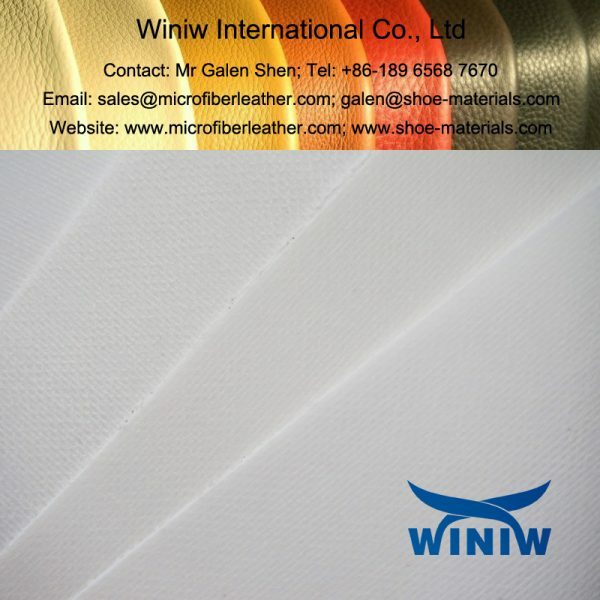 WINIW high quality nonwoven ping pong sheet, in sheets or rolls, has being used massively as bag stiffener. 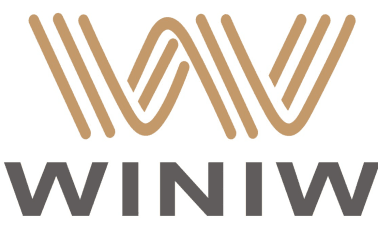 WINIW nonwoven ping pong sheet has excellent yield, easy to cut and glue, is the perfect filler stiffener materials for bags, case and more, to shape as you wish!